Years ago I was in Denver with my husband and a friend at this great Greek buffet. It wasn’t anything special, but that was the first time I ever had egg plant. I had the Egg Plant Parmesan, and loved it ever since then. Egg plant to me doesn’t really have a taste to it. It’s a super pretty purple vegetable that you don’t see a lot in recipes. There are ways to make this egg plant full of flavor though. Egg Plant Parmesan is the way to go. 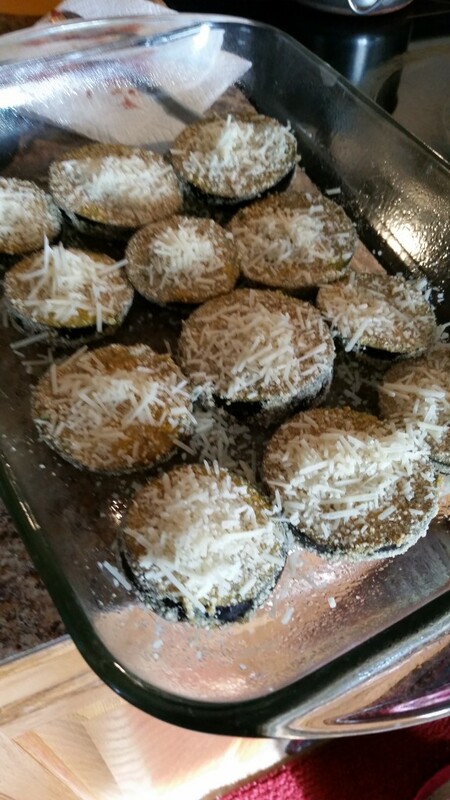 Last week I decided to make Egg Plant Parmesan all on my own. It has been at least 5 or 6 years since I first had it in Denver. While buying the ingredients for this recipe I was trying to remember just how the restaurant made it. The egg plant replaces putting pasta in the dish. This makes it healthier and less calories are consumed with the egg plant. 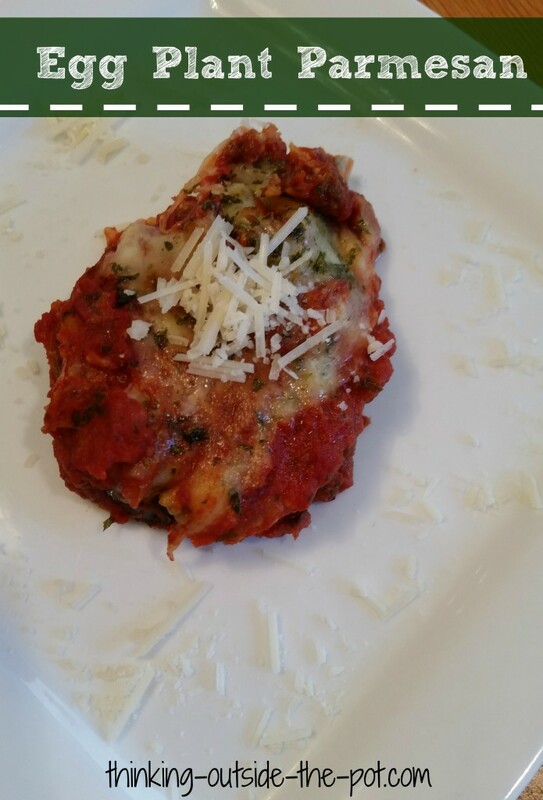 That is always a great plus with recipes when you can replace the carbs with a veggie. Making this dish was the first time I had ever cooked with egg plant , but it turned out great. If anyone has any other great egg plant recipes to share with us all , I would love it. Just share your recipes below in the comment area. 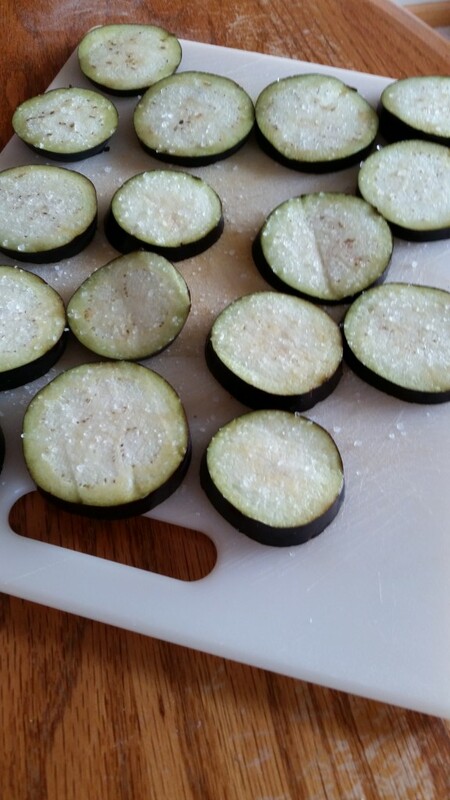 Slice the egg plant into fairly thin slices. Sprinkle with salt and let them sit for 15-20 minutes. Mix together in a medium sized pot. 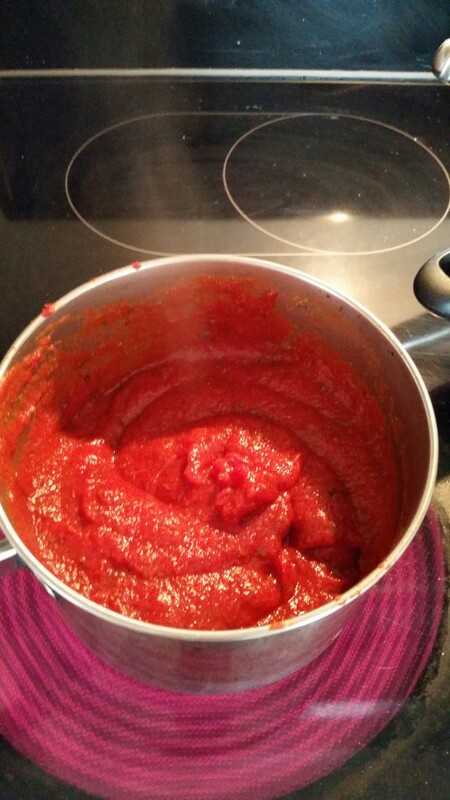 Tomato sauce, paste, parsley flakes, garlic powder, Italian seasoning and Truvia. Heat on the stove over medium heat until boiling. Crack eggs on a large plate and whisk with a fork. Place bread crumbs in a bowl. Create a assembly line. Spray 9 X 13 pan with non-stick spray. Dip egg plant slices in egg, then cover with bread crumbs. 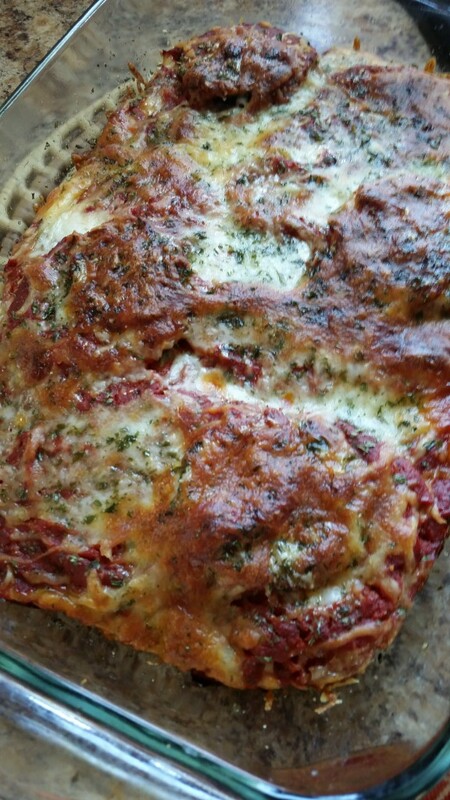 Place in 9 X 13 pan and sprinkle Parmesan cheese on top. Do this until the pan is full. Then sprinkle Mozzarella cheese all over the egg plant. Drizzle the sauce all over the egg plant until completely covered and top with more mozzarella cheese. Also sprinkle with a little bit more of parsley flakes. Bake at 425 degrees for 35 minutes covered. In the last 15 minutes uncover so the top can brown a little.